"Today’s fresh release on Armada Captivating‘s label is one that you will want to keep blasting on repeat. Somna is beyond ecstatic to release his first track of 2018. 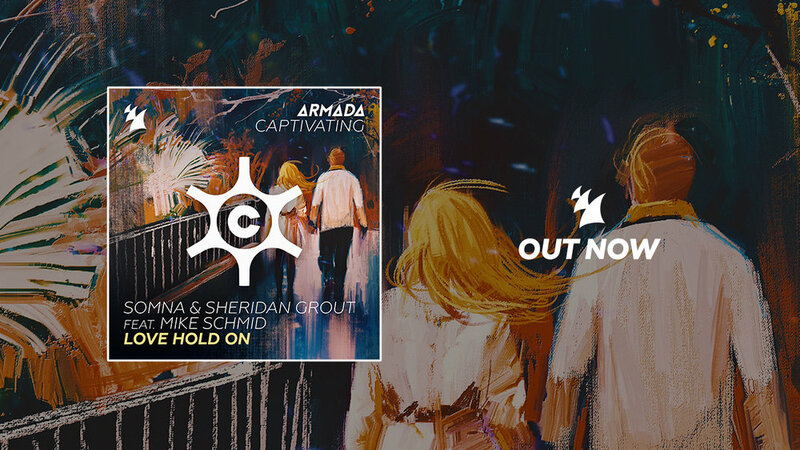 Making it that much more special, the Canadian musician has teamed up with his good friend, Sheridan, as well as the beloved Mike Schmid, to release ‘Love Hold On‘. Having incorporated blaring synths and a catchy bass line, the featured vocals are beautifully mixed throughout the track, resulting in an instant hit! It would not surprise us if this soon-to-be chart-topping tune became your Valentine’s Day go-to piece. The sweet, yet energetic drops, will lift your spirits and leave you feeling refreshed and blissful."